First of all I need to apologise for my lack of blogging over the last few months, my A-Level work load has become quite intense. This year has been a very interesting one, to say the least. Different events and highlights will stand out to different people. For me, a few include: Britain’s vote to leave the European Union, the peregrine watch events I organised at Lichfield Cathedral, the Birdfair, Trump, the parliamentary debate of Driven Grouse Shooting, the sorrow loss of David Bowie, the Siberian Accentor invasion, contributing to Summer as part of the Seasons anthologies, all of my wonderful trips to Spurn, the fourth year of the badger cull which resulted in the largest slaughter of 10,886 animals, and the list goes on. These are just some thoughts off the top of my head, looking back it’s been quite a year. As much as there’s been some extremely negative and worrying things going on, there’s a few glimmers of hope in there. Just this week the winners were announced for the Birdwatch ‘Birders’ choice awards 2016′. Mark Avery received Conservation Hero award, and the Driven Grouse Shooting campaign won Campaign of the Year, too. Both are very well deserved of these awards. They’ve been very prominent throughout this year and have further highlighted the persecution that is happening to an audience on a national scale. Another award given was Bird Book of the Year to Andy Roadhouse’s The Birds of Spurn. This didn’t surprise me in the slightest, it’s remarkable – it deserves to be bird book of the century! 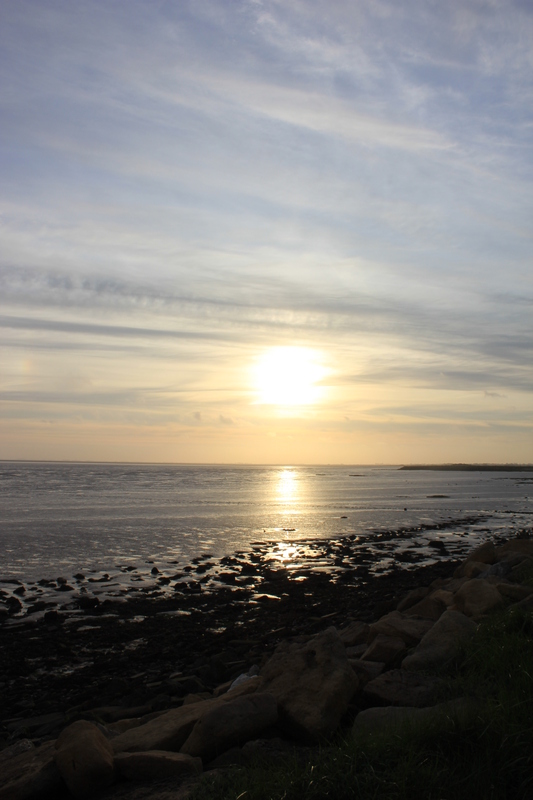 And I’m looking forward to my retreat back to Spurn next week for a week before going back to Sixth Form. Just last week the government sneaked in the horrific figures of how many badgers were killed in the 2016 cull. They were very depressing. It was the fourth year of badger culling and who knows what next year will bring. More zones, more freedom, longer time periods to carry out the killing; I can only imagine that it will be bleak. However, on the other hand, from the first march I went on in Brighton this year to the one in Chester just a few weeks ago, the movement created in opposing the cull is incredible and still going strong. Petitions, people out in the streets, in the courts, using social media, out in the field and in the cull zones, the list goes on. I’ve seen numerous individuals dedicating all of their time to this cause. The merging of these groups is also very promising and something that has been needed for too long. The ‘badger army’, hunt saboteurs, authors, birders, campaigners against raptor persecution, as well as the rising of younger people standing up in conservation. On that note, next week (2nd January) the first edition of the New Nature e-magazine will be published. A magazine written and created by young people, for other young people. I am very excited to read this as I’m sure it will be fantastic and that the editors (James Common, Alex Pearce, et al) will have done a superb job. The collection of writing, photographs and contributions from young people engaged with conservation and the natural world will give a real sense of hope as they showcase their ability. I will also be contributing with a piece about the badger cull, from when bovine TB and the badger ‘issue’ first rose in the 1970’s to now. So, 2016 hasn’t brought all doom and gloom. It hasn’t been great though and I can’t help but feel how it’s just a warm up for what next year is going to bring. For a start, Trump stepping into office and the beginning of our exit from the EU. Some of us might be tempted to go and hide or sit back and see what happens but we mustn’t, we all have the power and capability of making change and controlling the direction we travel. I hope you all have a wonderful Christmas and 2017. One that isn’t too apocalyptic and that we all survive. Where I hope to spend as much time as I possibly can in 2017 – Spurn. Excellent blog as usual, Georgia. I feel desperately fed up about the future of any of our wildlife, mammals, birds, insects – plantlife – you name it – which gets in the way of this Government’s plans. Good luck to you for 2017.